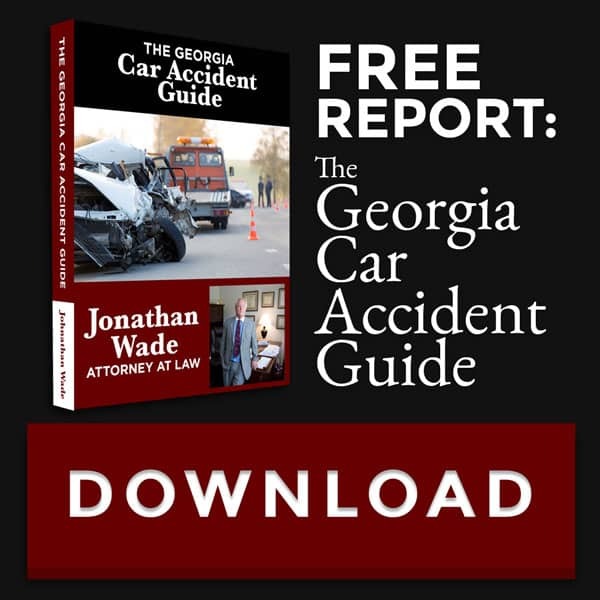 You can rely on Jonathan Wade's experience and ability to guide you through the treacherous terrain of the justice system. Wade Law Firm is committed to providing you with top notch legal support. We approach every client with a focus on integrity, advocacy, and understanding. It’s that time of year when people are renting limos for all kinds of events. Maybe it’s your kid’s prom. Or, you may be getting married this spring. Regardless, you rent a limo so you can have a good time. The last thing you expect is for the limo driver to get into an accident….